THERE are days for celebrating milestones and days for reflection. Today’s World Cancer Day is a stark reminder that cancer care is more than a health issue: it’s a globally significant issue of fairness. That’s because who you are, where you live and what type of cancer you are diagnosed with will influence the outcome of that diagnosis. For example, let’s look at woman A, who was born and grew up in Victoria. If she is diagnosed with cervical cancer today it will most likely be detected at an early stage when more easily treatable. Over the past 20 years, the rate of new cervical cancer cases in this state has fallen by 45 per cent to become one of the lowest in the world. However, globally, cervix cancer is the third-most common cancer among women. That’s why woman B, who was born and grew up in Africa, will have as little as a onein-two chance of surviving cervical cancer. Most sobering is the fact that over 85 per cent of the 275,000 women who die each year from cervical cancer are from developing countries. The key difference? Here, women are having regular Pap tests thanks to highly successful public health campaigns run by PapScreen since 1991 and a leading health system. We know this program prevents 90 per cent of cervical cancer cases in Victoria. Similarly, our world-leading efforts in smoking are also delivering results. Our rates of lung cancer in men have steadily declined since the 1980s. our own communities? Where you call home — city or the country — can also influence cancer outcomes, with five-year survival rates higher in metropolitan Victoria (67 per cent) than in the regions (63 per cent). While there are a number of possible reasons we have found that the distance a patient must travel to access specialist medical services can become a barrier to good outcomes. We regularly hear stories of people deferring medical treatments or seeking less ideal options because they don’t have the money or means to travel back and forth to Melbourne so often. The Victorian Government has acted on these concerns by announcing an inquiry into the Victorian Patient Transport Assistance Scheme including the level of subsidies provided for travel and accommodation, and eligibility criteria, which we hope will help address this problem. For the first time last year, the Victorian Cancer Registry published specific cancer incidence and mortality rates among Aboriginal men and women. Those statistics showed some preventable cancers are occurring at higher rates among these communities, and the number of deaths occurring at significantly higher rates. Cancer doesn’t discriminate — it affects people of all backgrounds. However, depending on your culture, lifestyle and levels of literacy you may be at a higher risk of certain cancers. So often, knowledge and access to services is critical to our health. 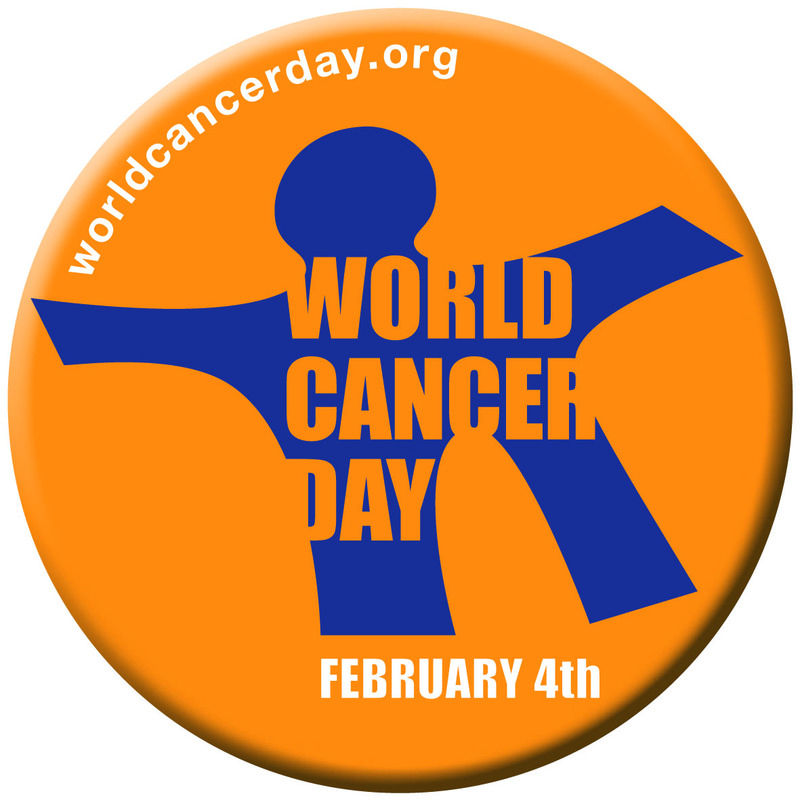 I hope World Cancer Day serves as a reminder that this is not just an issue for health organisations, as cancer is not solely a health matter. It has wide-reaching social and economic implications. A diagnosis of cancer is never fair but much can be done to improve fairness by getting help to those that carry a larger, but preventable, burden from cancer. Todd Harper is CEO of Cancer Council Victoria.